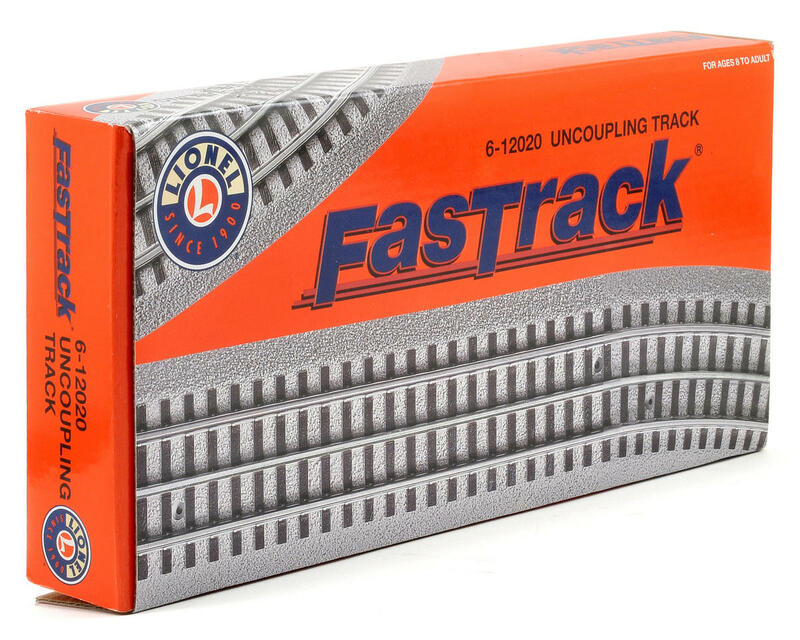 This is the Lionel O FasTrack Uncoupler, with an additional 5" Straight. 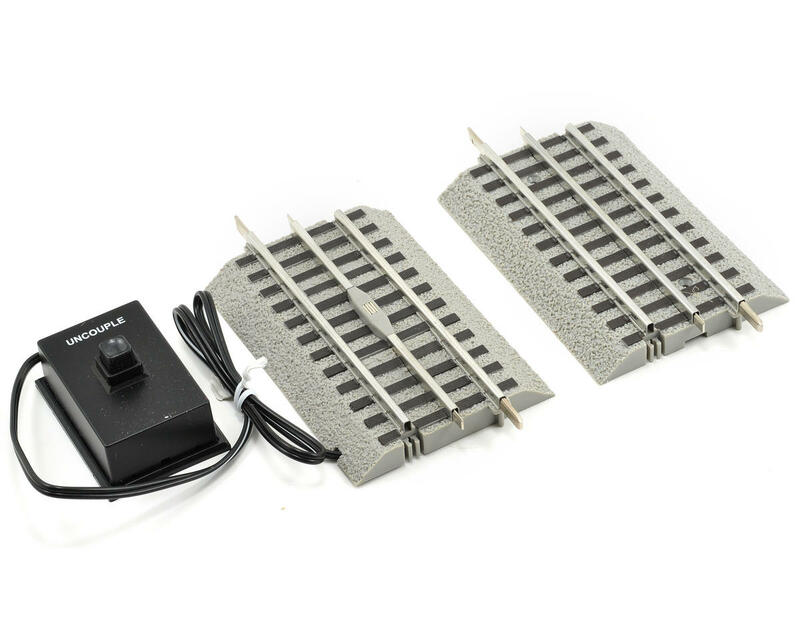 This track features a center magnet that is activated by a remote control button. This uncoupling track consists of two sections of track, one that has the uncoupling magnet, and the other is just s half track section. You can use it as it is to simply replace an existing section of straight track, or you can split it into two pieces and use it however you would like. Each section is 5 inches long.